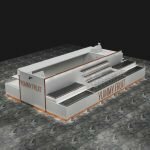 The best mall kiosk business ideas in 2019 – to open a fresh fruit juice bar in mall . 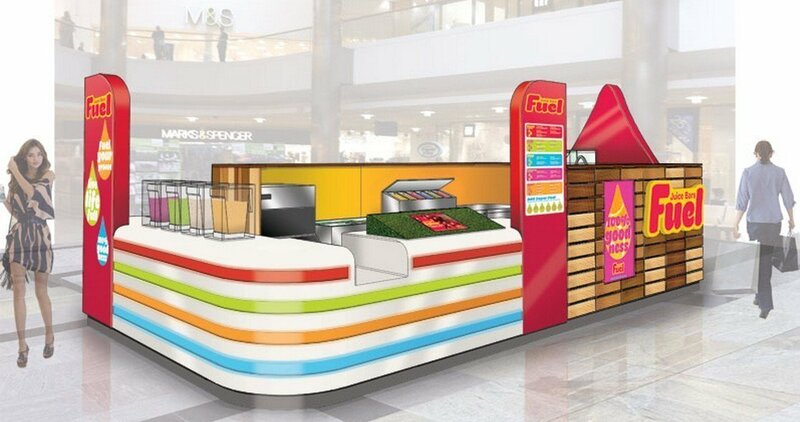 Juice kiosk are very popular business threads in every city and every shopping mall. Everyone touring around the mall is a potential customer. This business do not limited by ages , young or older , male or female will get a cup of nice juice . Juice bar in mall can also have a lot of favors , most of the fresh fruit can be used as a material. Especially oranges, apples grapes, and sugarcane , with little invest on some equipment you can start your juice shop shortly. 1, great juice kiosk design. 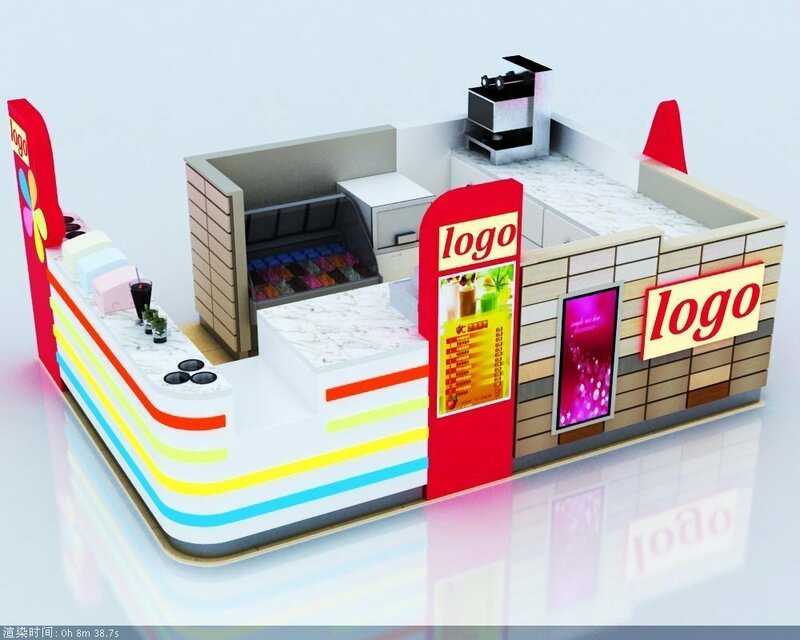 Why kiosk design is one of the key factors that matters the business ? it’s because juice bar are support by consume volume, you can not price too high for a cup of juice . In order to gain more profit , you need more customers to increase the sale. 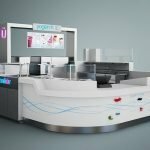 to a unique and eye catching kiosk design will help you a lot. With colorful lights design and eye-catching outlook , passerby can east recognize your shop. Remember that , customer glance and remember time only have 4 seconds. 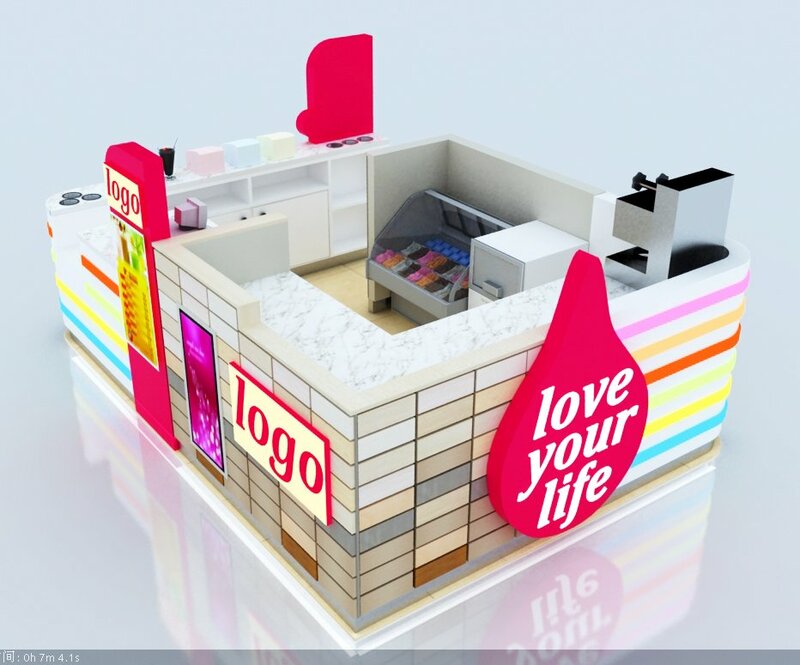 So a great juice bar design will help you win in this 4 seconds and win the business. 2, great juice serving . This is very important part, Even you have customer coming , even you are in a hot location , if you products are bad , you can not stand here for long. Quality is always the key to success. Keep in mind this two things above , you will win your juice bar in mall. 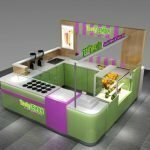 Unique Kiosk is a leading mall kiosk manufacturer , we are specialized in food kiosk & juice bar manufacturing . 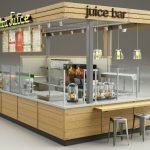 We have design & build thousands of juice bar , juice shop all over the words, you can easy find our work in New York , or California , or west coast beaches . We also success installed our kiosk in high level shopping mall like Westfield , GGP, Simons etc. 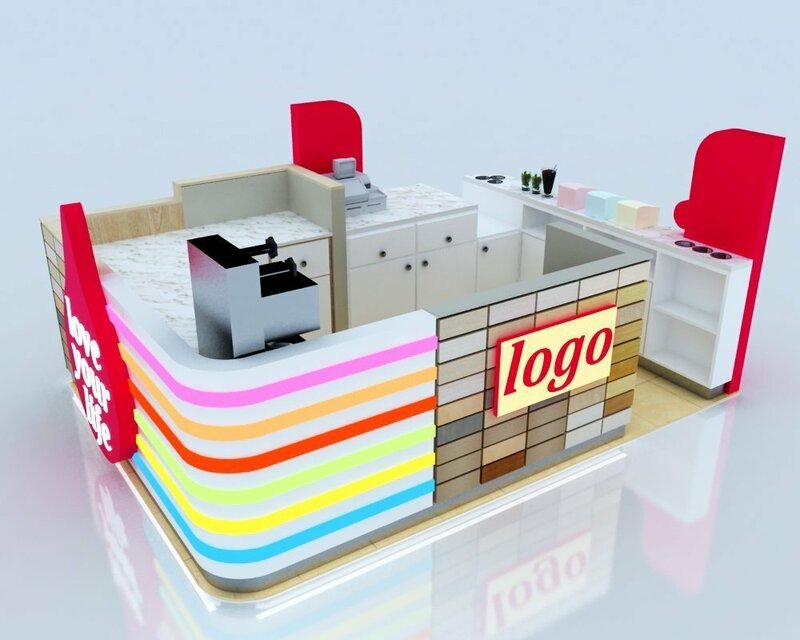 Contact our team now to get a latest kiosk price with best design.